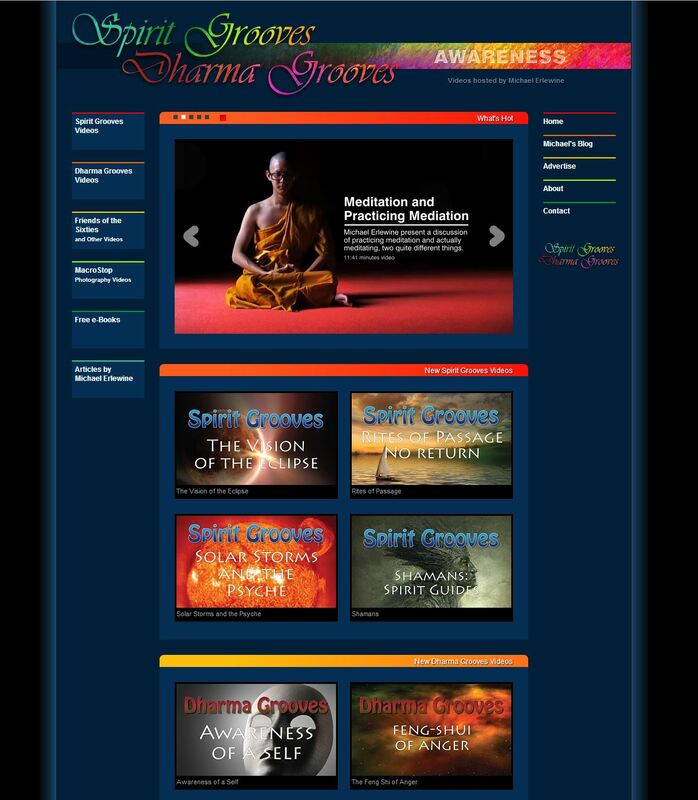 Please do visit (least look at and check out) the new Dharma Grooves and Spirit Grooves page, which now also contains all of my free e-books, plus hundreds of articles and many previous blogs from here on Facebook. This is a very easy way to view or download free e-books and articles, watch videos, and so. This page will also carry my most recent blogs.